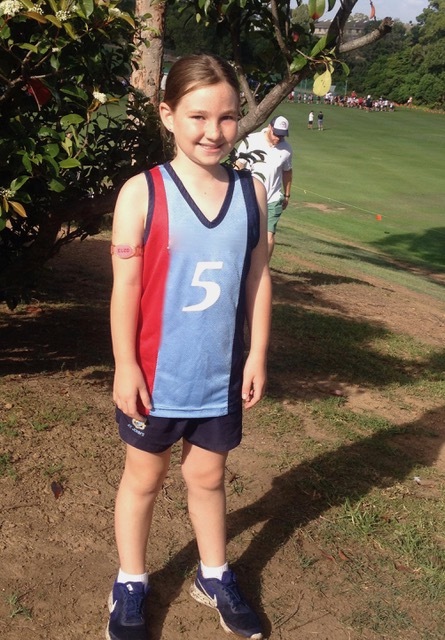 We enjoyed a very successful cross country event at School last week and all students competed in a very sports-ship manner, under warm conditions. 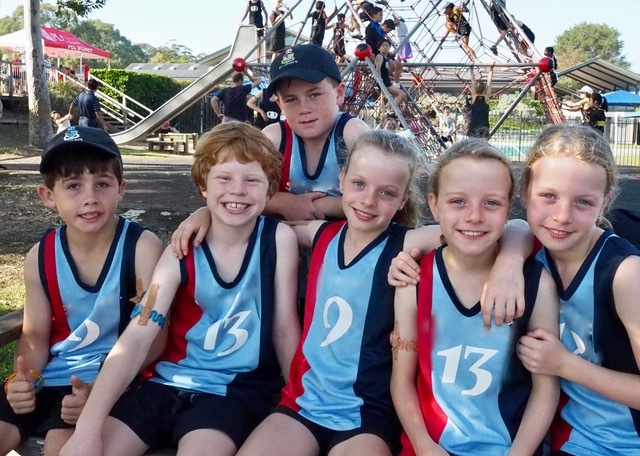 We certainly have a Junior School whose students show endurance, determination and good natured competition. It is always heartening to see students cheering on their peers and taking an active interest in all School events. We also thank the parents and girls from the Senior School who came and helped with manning course direction and offered supportive encouragement. 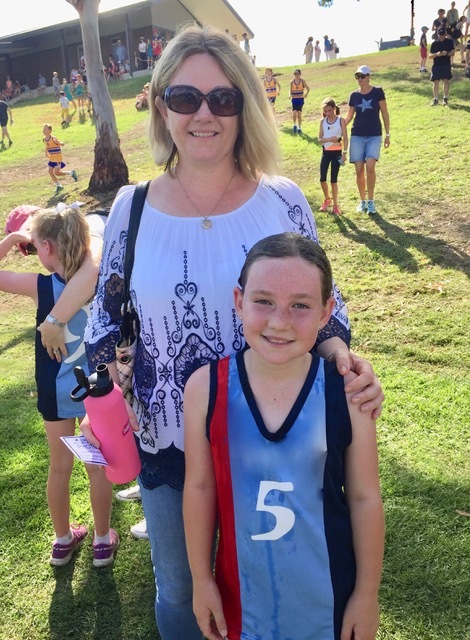 I was able to attend the IPSHA Cross Country event at The Kings School over the weekend to support and cheer on the participants from our NEGS Junior School. Thank you to those families who made it down to Sydney. Our co-curricular activities have been progressing very well with Mud club and Cattle club this term. Over the holidays there will be work done up in the Music centre to create our New NEGS Dance academy. I look forward to being able to send out a note over the holidays/early next term when all the renovations are completed and dance lessons are ready to start. We had our Easter Hat Parade, and parents and caregivers were invited to come to school and help their child/children make a hat to wear. Of course work commitments etc. did not permit some parents to attend, and this is perfectly understandable, however there was no need for concern because we had arranged for some of our senior girls to come down to visit us and lend a hand to any students who wanted some help with their hat making. We certainly had some very grand hats, displaying our students’ imagination and creativity. It was a lovely day and many parents and caregivers joined us for refreshments that were organised by our amazing P&F and Parent Liaisons. Head to the NEGS Facebook page to see more photos of these events. 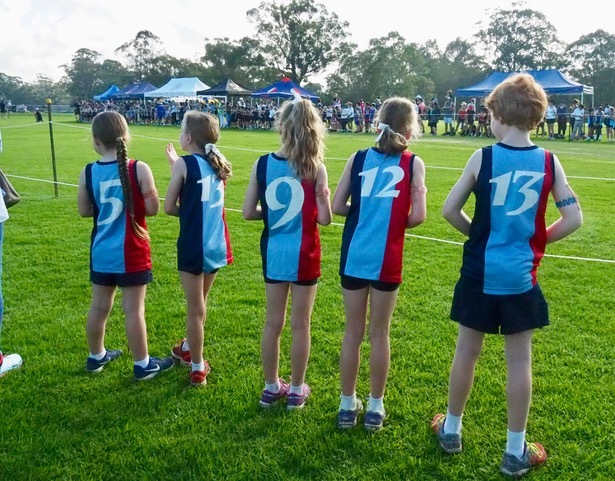 Congratulations to all of our Junior School Cross Country Superstars who competed at the Kings School in Sydney on the weekend. There were a number of personal bests and all students represented NEGS with pride. 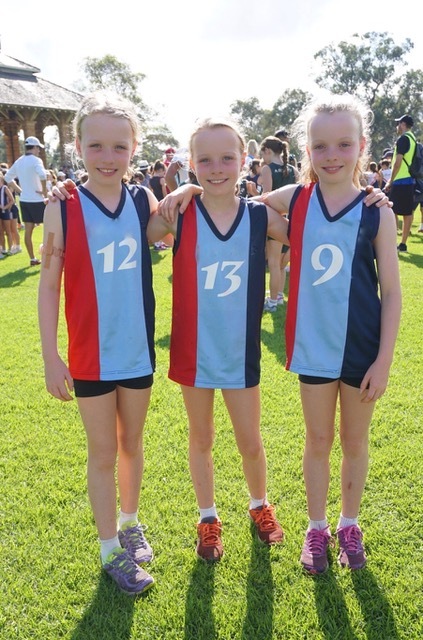 A special mention to the McAlary trio who did extremely well competing in a field of 165 girls. Lara placed 5th, Airlie placed 13th and Claire placed 22nd. Both Lara and Airlie have now qualified for CIS in June. 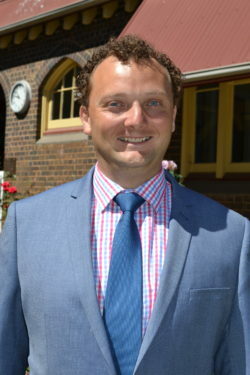 Congratulations Junior School!